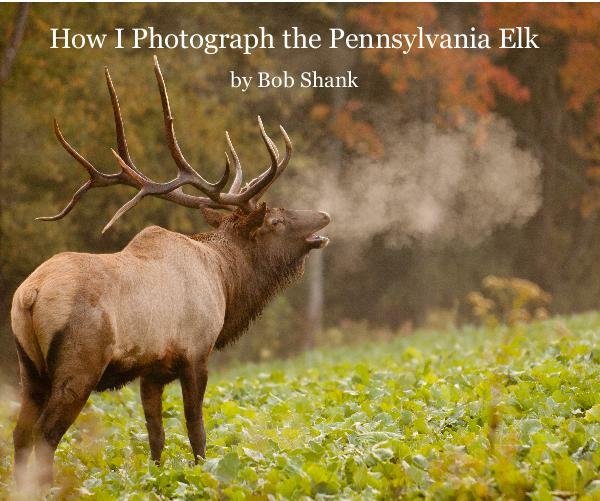 I wrote a book on how I photograph the Pennsylvania elk. It was fun to really examine and share my methods and approach to wildlife photography. The book shares not only some tips on how to get better photographs of the elk and other wild animals, but it also includes some interesting stories of my experiences on the elk range. I try to share these experiences so you can learn a few wildlife photography tips and photograph the elk and other animals yourself. You can find out more about my book and see some actual pages of this self-published book here. Take a look for yourself and share this link with your friends.